There are branch offices of the Industrial and Commercial Bank, the Agricultural Bank, the Merchants’ Bank, the Construction Bank and the Bank of China on the main Campus. On the Yunyuan, there are also branch offices of the Credit Cooperating Bank of Chinaand the Industrial and Commercial Bank. At present using the pass cards of the Industrial and Commercial Bank and the Agricultural Bank can pay the tuition fees and generally the granting of scholarships are being handled in the branch offices of the Industrial and Commercial Bank and the Agricultural Bank, so you can transact pass books in them. Besides, the post office can also deal with postal deposit. 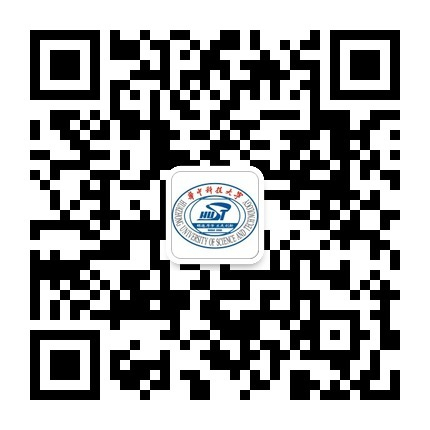 Both beside the branch office of the Industrial and Commercial Bank on the Main Campus and beside the gate of the Yunyuan parks a post office, in which you can receive remittances, home or abroad correspondences ans packages. You must show your ID card, both when receiving remittances and packages, and the new students can instead use the student cards if without issued with ID cards but have to go to the department to issue certificates.